Test fields in western Newfoundland show the province can grow a variety of fruit, vegetables and grains. 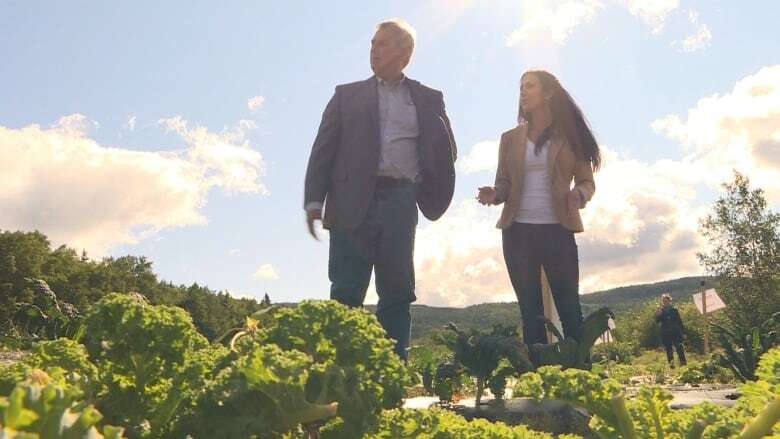 Researchers at the Western Agriculture Centre in Pynn's Brook are expanding and diversifying the types of crops that grow in Newfoundland and Labrador. With a budget of $375,400, staff and researchers at Memorial University's Grenfell Campus constructed test fields and successfully grew several types of kale, asparagus, kohlrabi (similar to turnip) and other cold crops that would usually be shipped to this province. 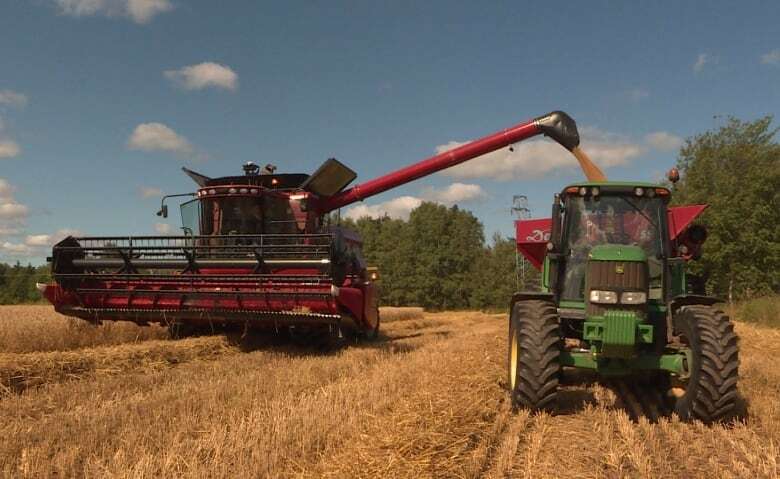 "This is producing food locally," said Sabrina Ellsworth, who manages agriculture research with the province under the Fisheries and Land resources department. "It's food that's produced here. It's been proven to have a higher nutritional value and it lasts longer in your refrigerator." Government officials and the public toured the test fields on Monday to get a better look at the newly produced crops. The goal is to produce the vegetables on a massive scale and get them in local grocery stores and eventually on people's plates. "This is the first step to getting farmers to adopt new crops and technologies. 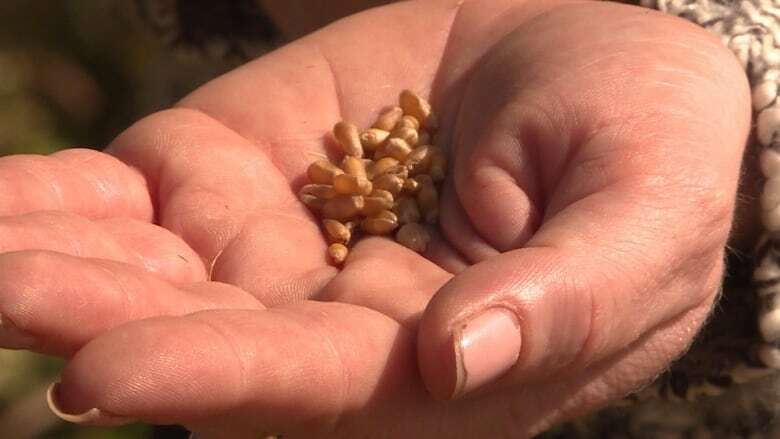 We demonstrate it here, we take it to farmers' fields, they will grow it on a larger agronomic scale and then they will make it available to grocery stores and their home farmer's markets," said Ellsworth. Land Resources Minister Gerry Byrne toured the agriculture research fields. "These sites are dispelling myths as what it is that can happen in our province. We only grow 10 per cent in this province of what we consume. We import 90 per cent," said Byrne. Ten kilometres away in Pasadena, farmers harvested winter wheat on a test field that also once produced a field of canola plants. The wheat will be used to feed dairy cows at Hammond Farms in Little Rapids, which offsets grain imports and saves money in the long run. "I realized these are cool climate crops," said Vanessa Kavanagh, a provincial grain research specialist. "We have been able to grow them for quite some time; we just haven't."